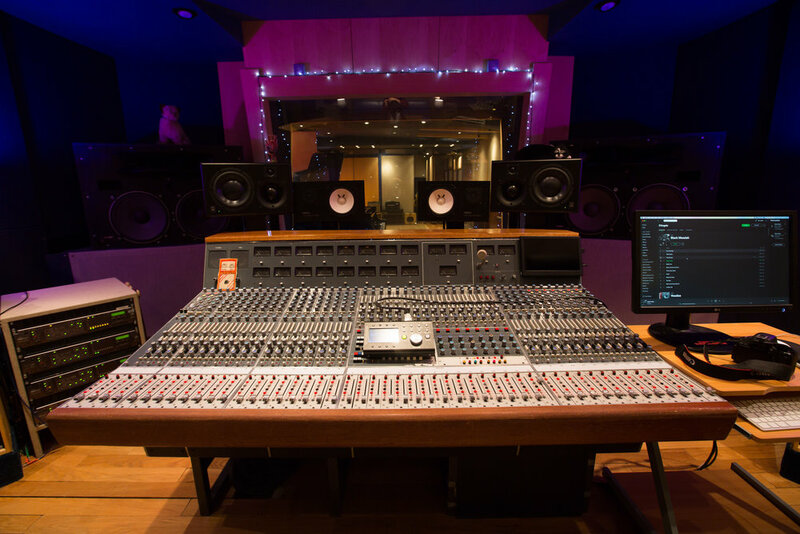 Thanks to Audio Media International for featuring Snap Studios in their latest 'Studio Profiles' feature. Have a read here to find out when and why the studio was established, latest clients, the equipment we chose and much more! If you are interested in recording any project at Snap please get in touch!